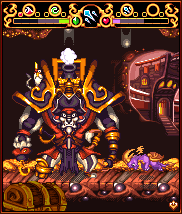 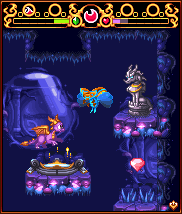 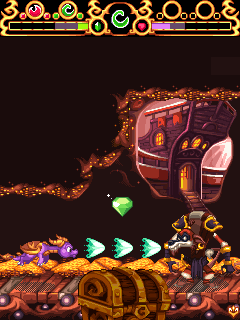 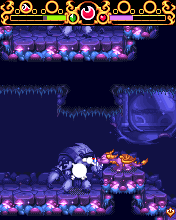 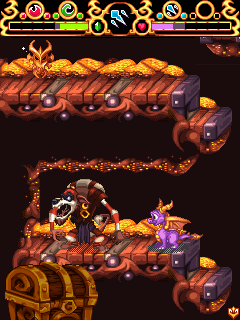 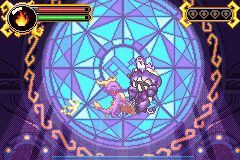 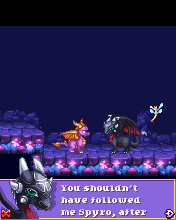 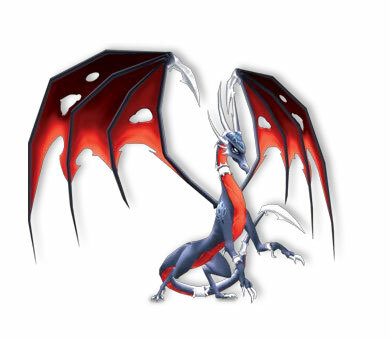 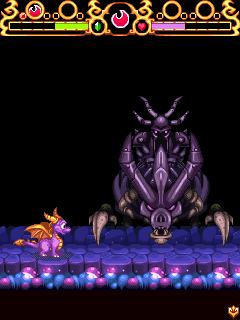 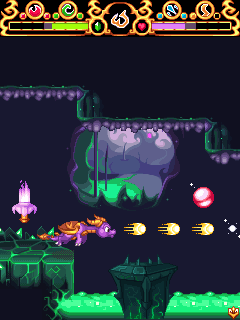 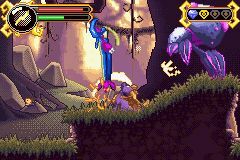 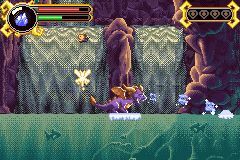 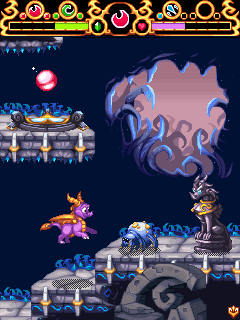 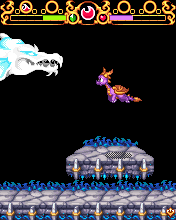 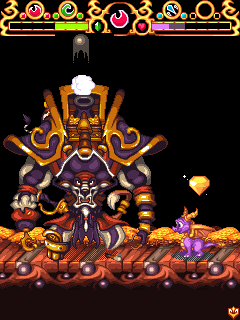 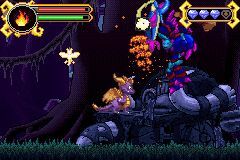 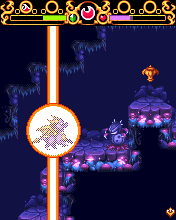 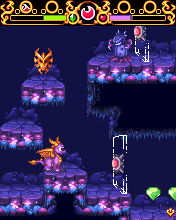 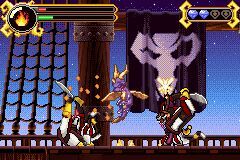 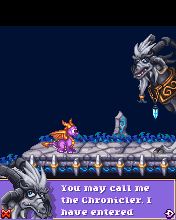 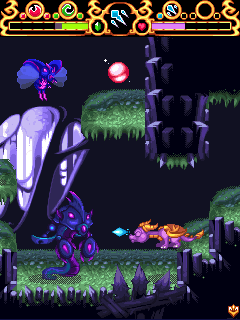 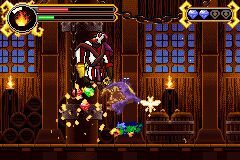 The Gray Dragon is in the GBA Trailer..Who is he? 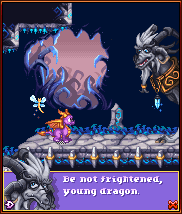 Dark, question, if I may. 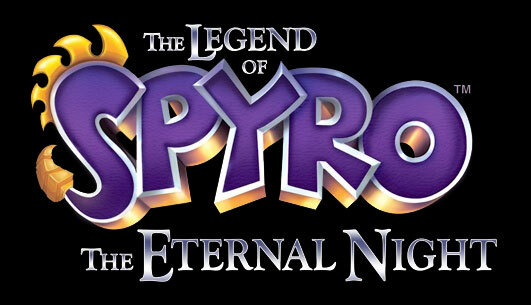 With E3 being on this week, and The Eternal Night set to be there, will the ever so likely videos of the game be available here on this site? 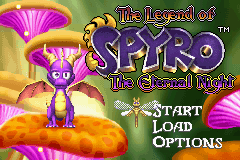 can i still go any were in this game once i have finished it. 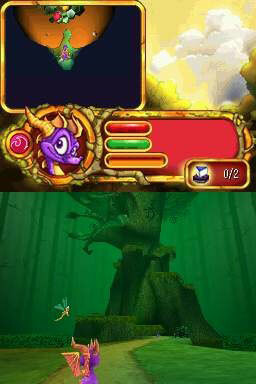 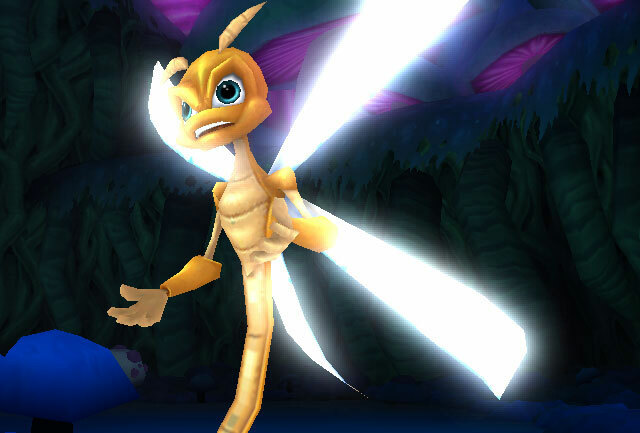 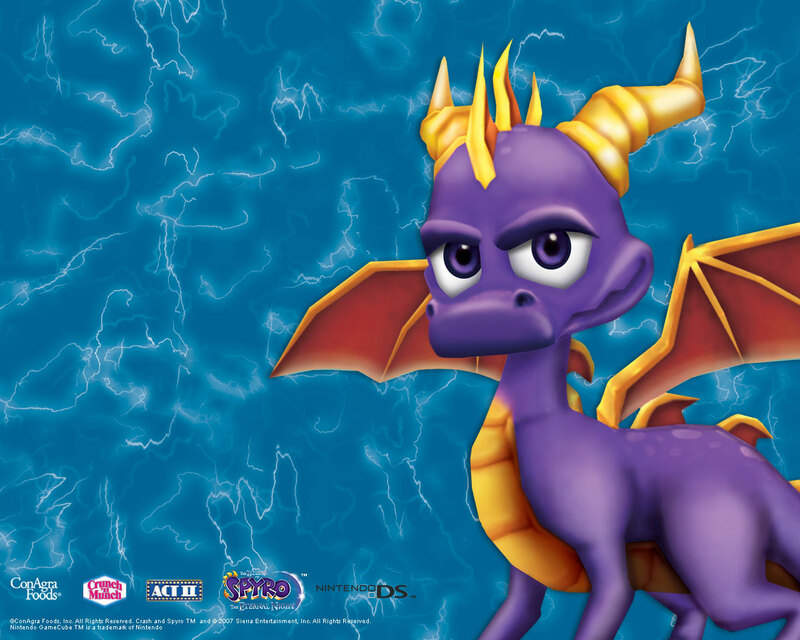 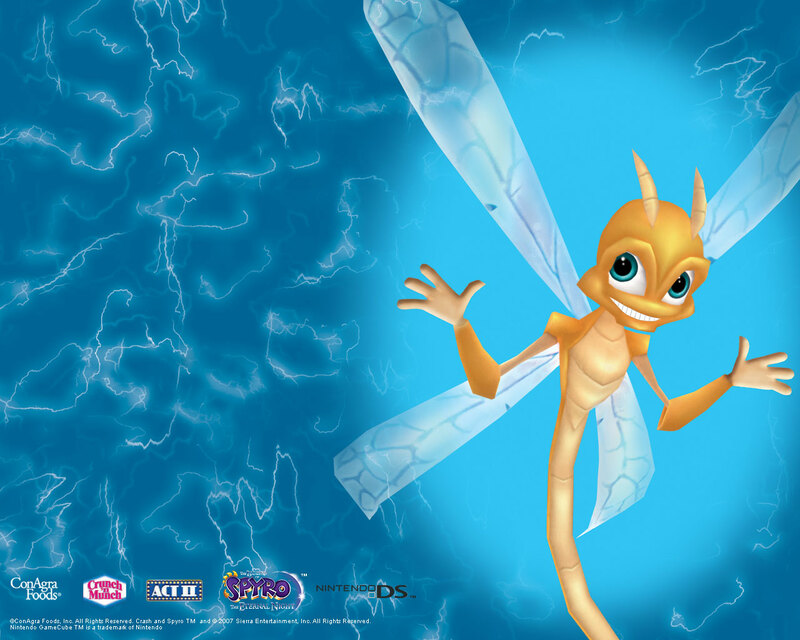 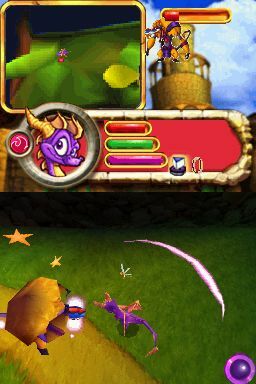 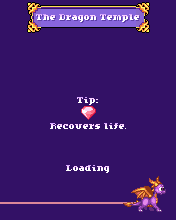 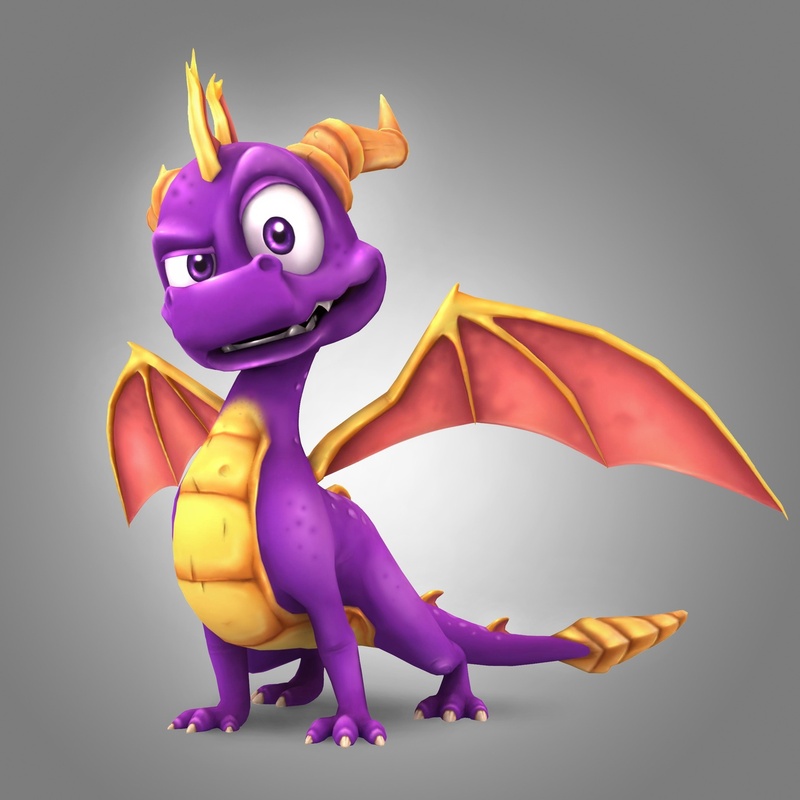 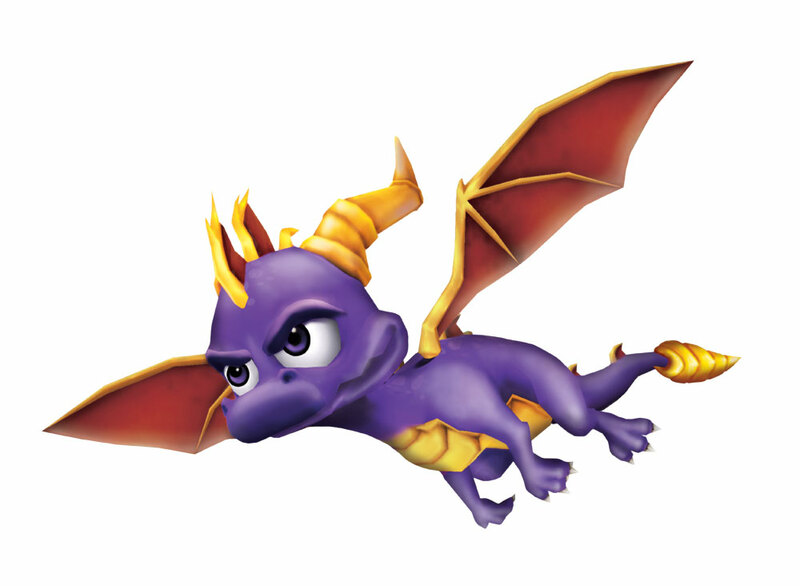 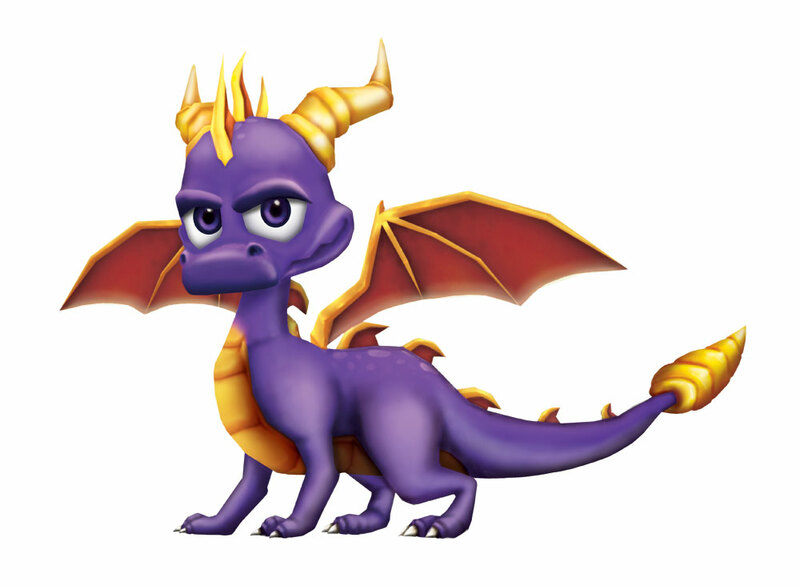 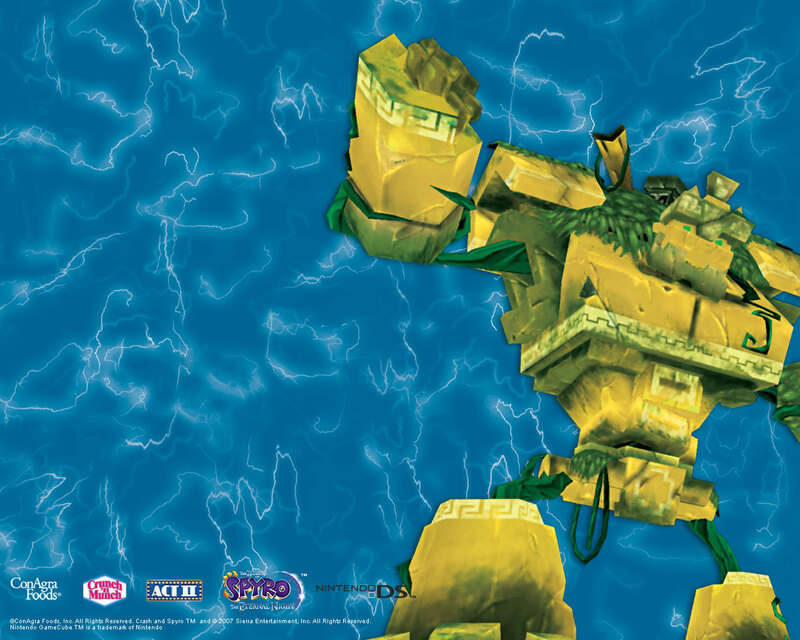 Spyro is ugly in that picture! 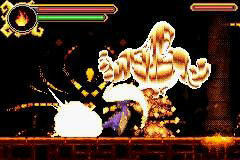 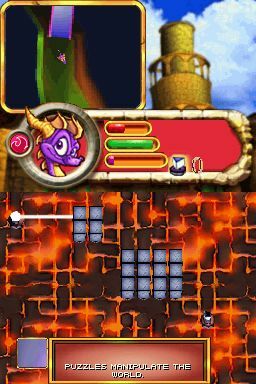 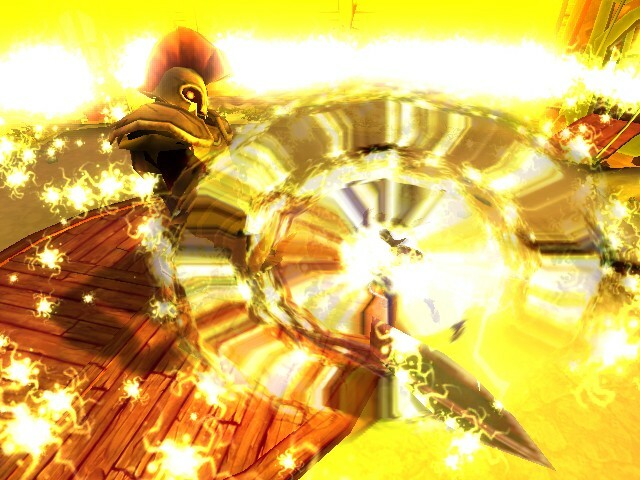 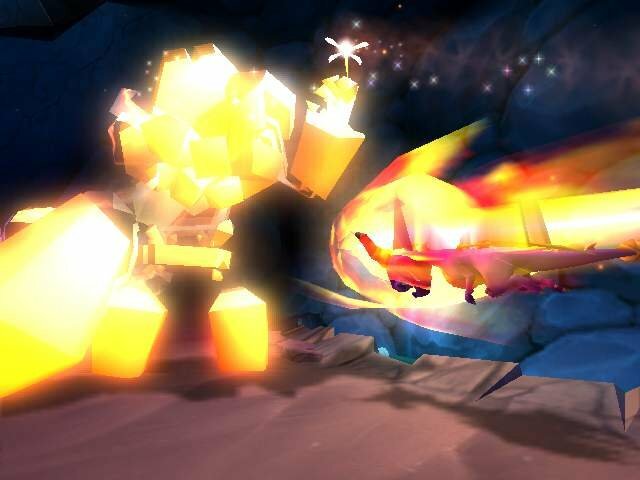 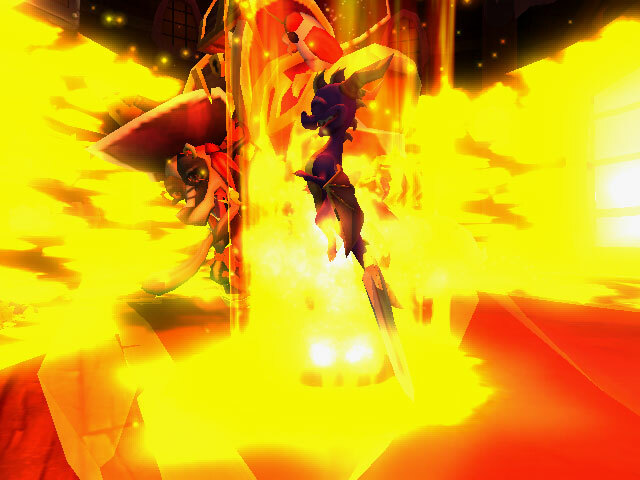 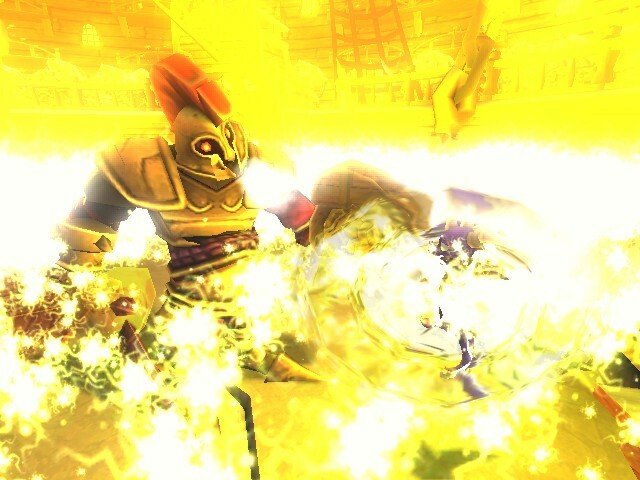 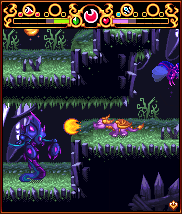 Which pic is ignitus fighting? 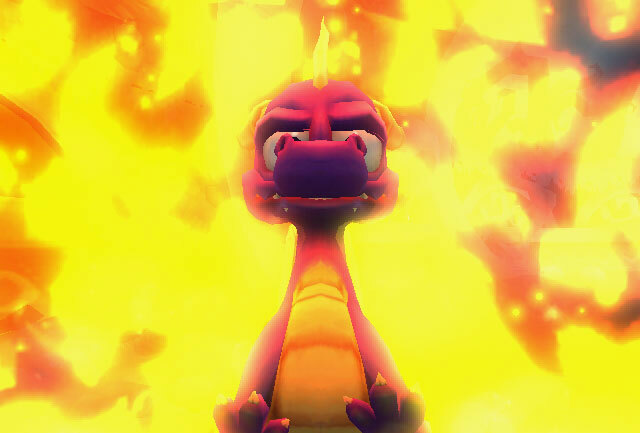 Oops i ment he looks cool when their is fire in back of him. 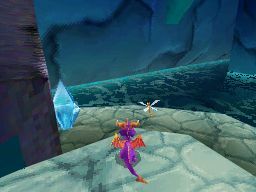 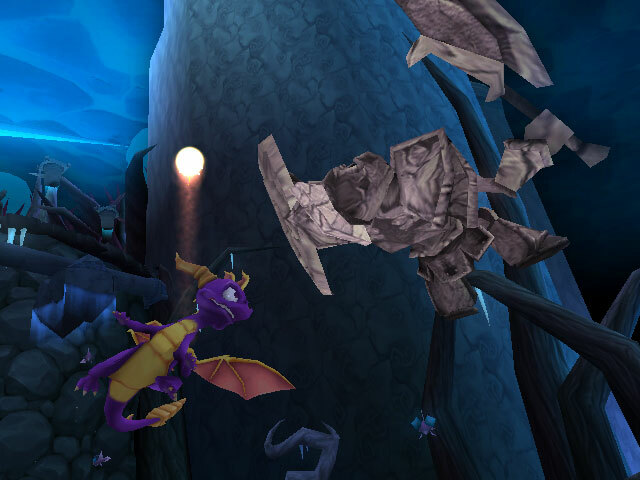 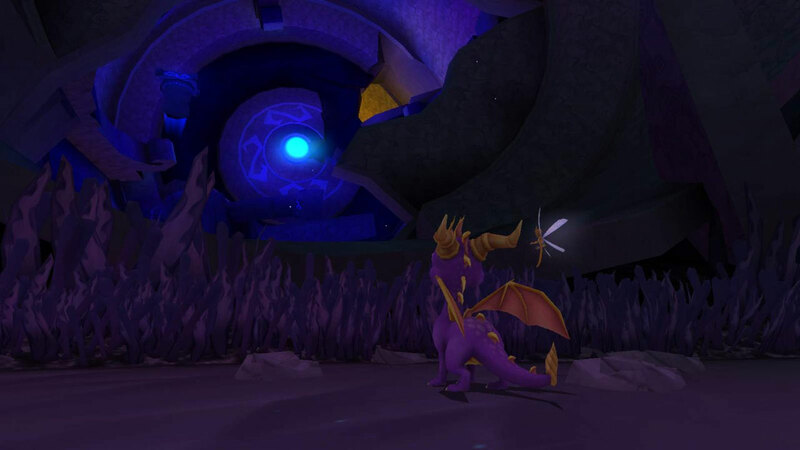 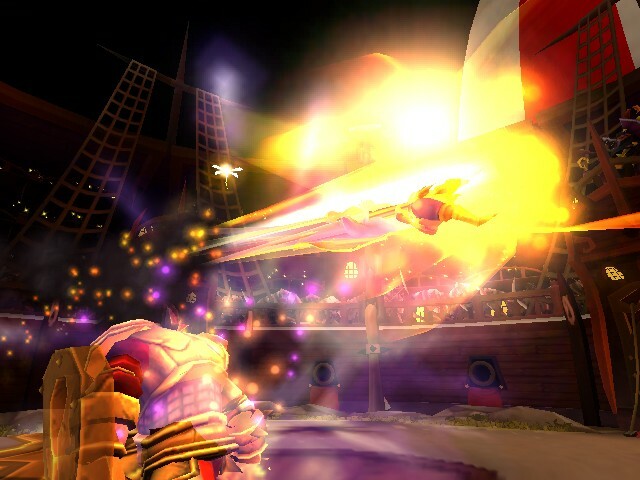 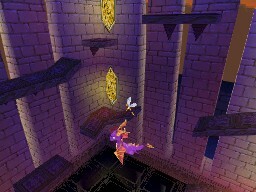 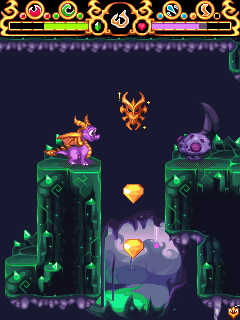 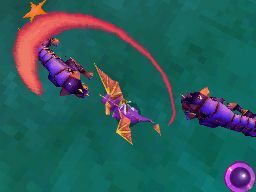 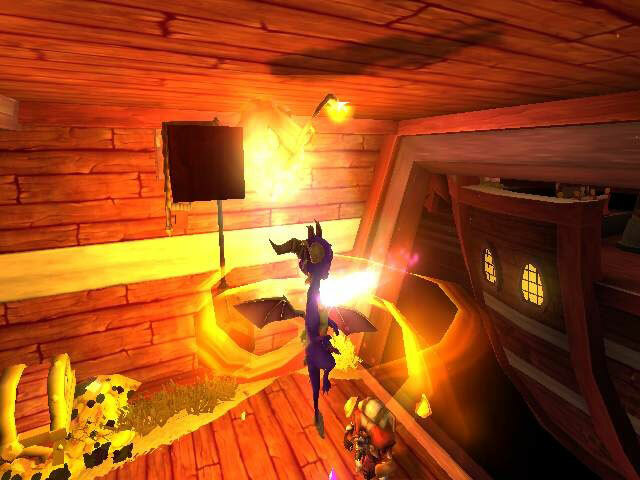 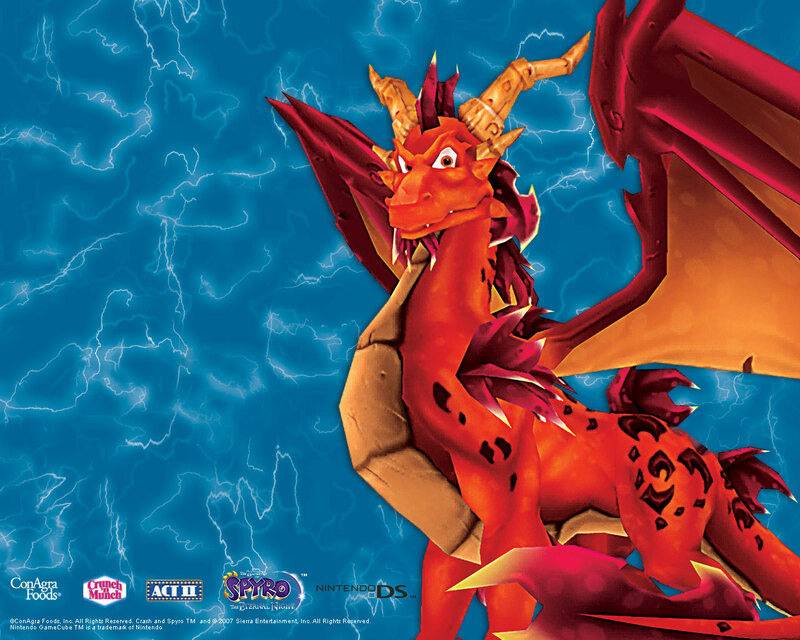 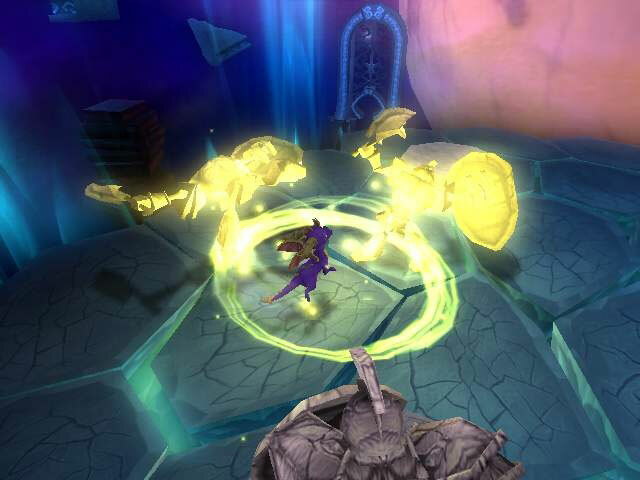 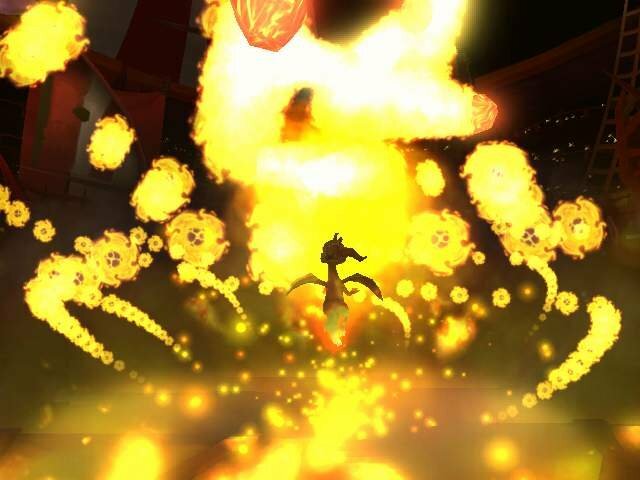 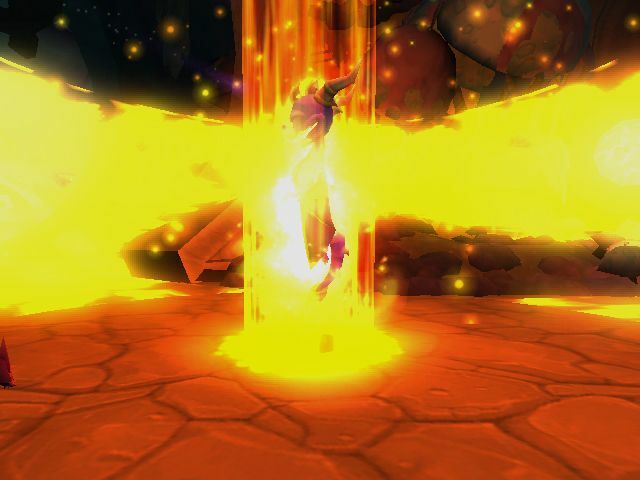 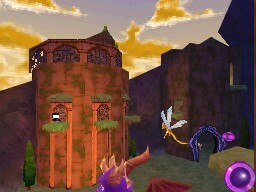 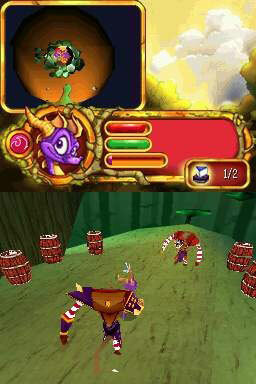 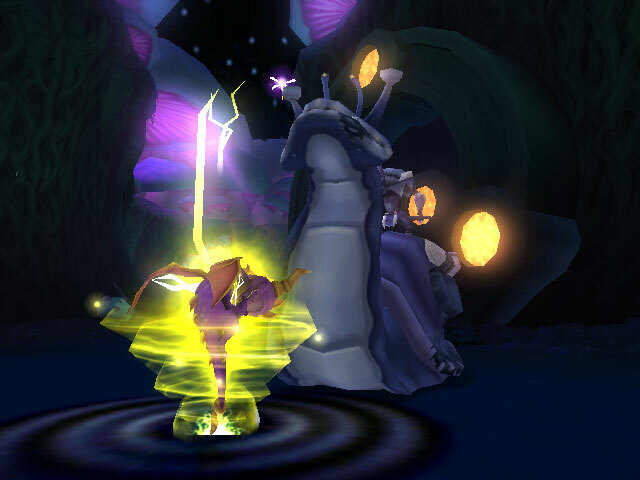 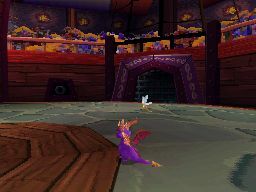 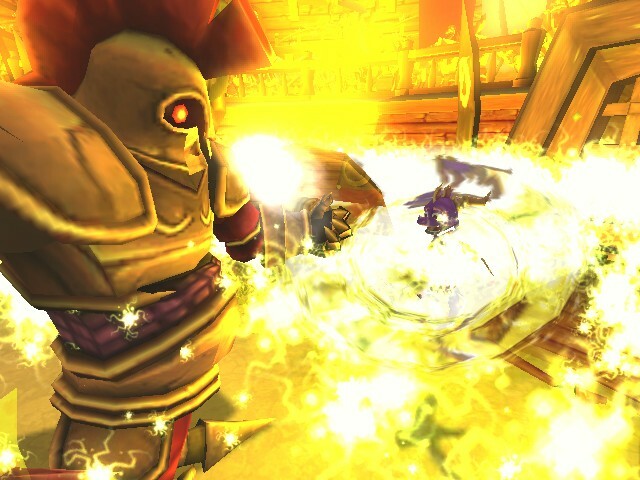 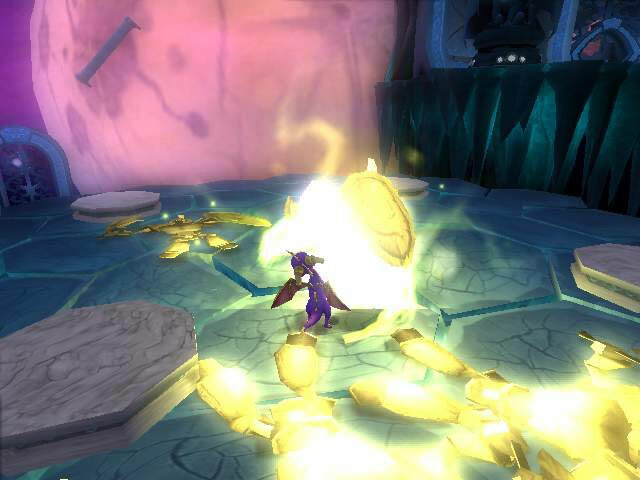 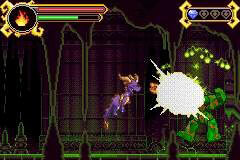 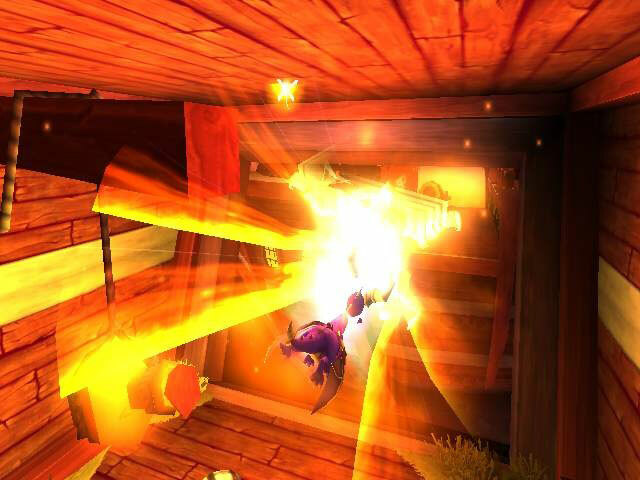 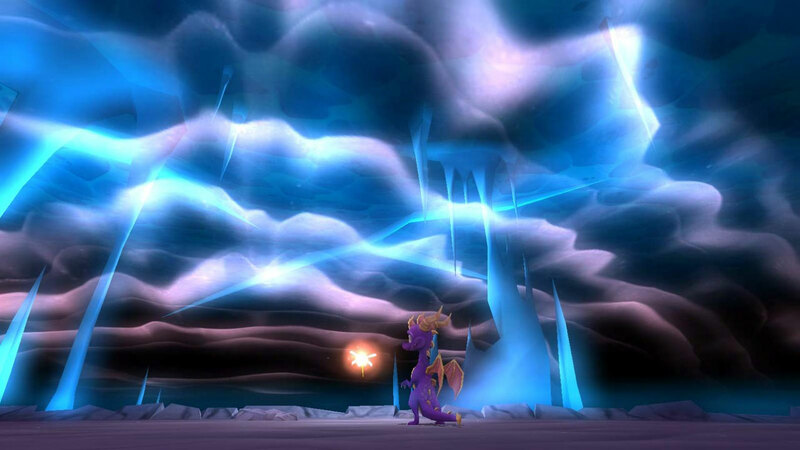 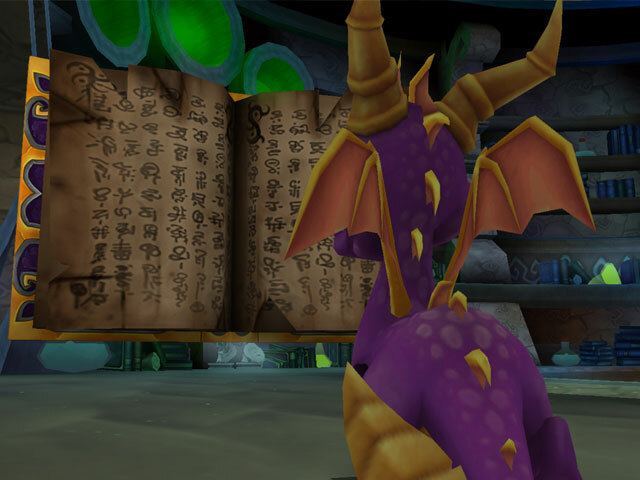 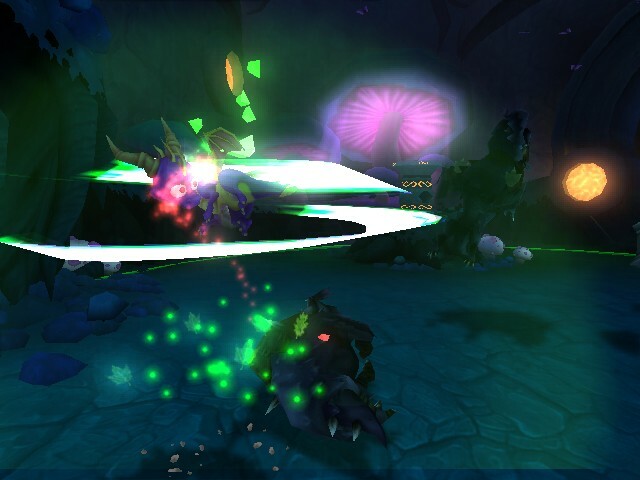 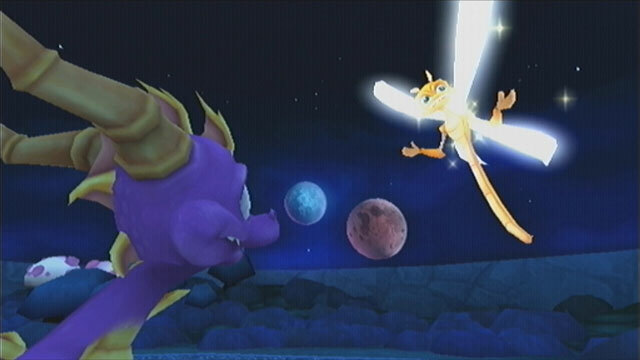 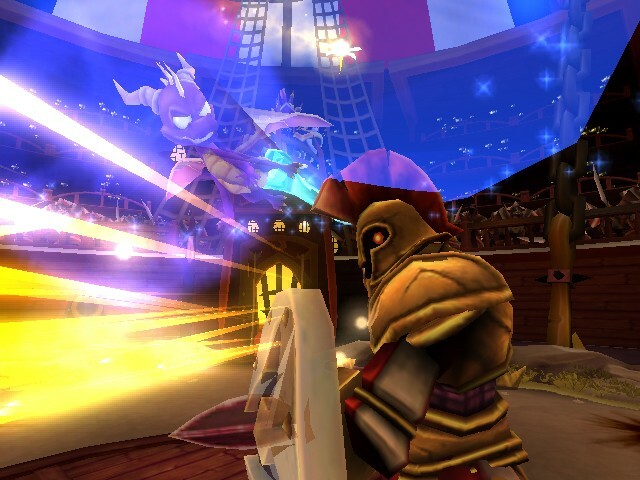 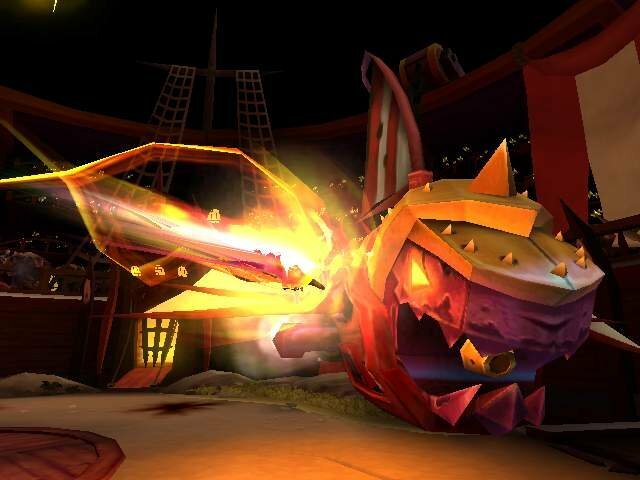 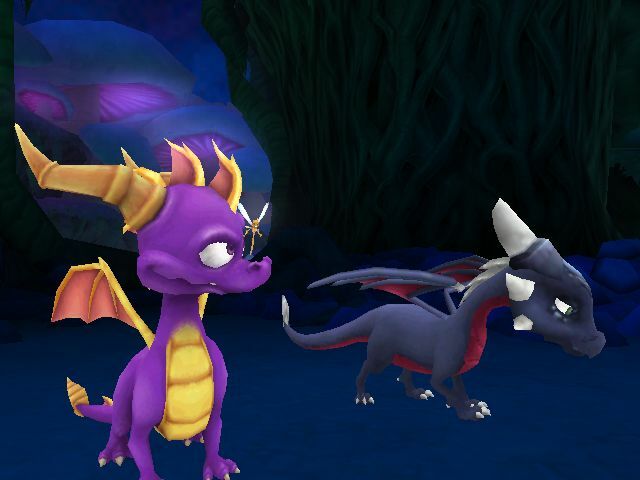 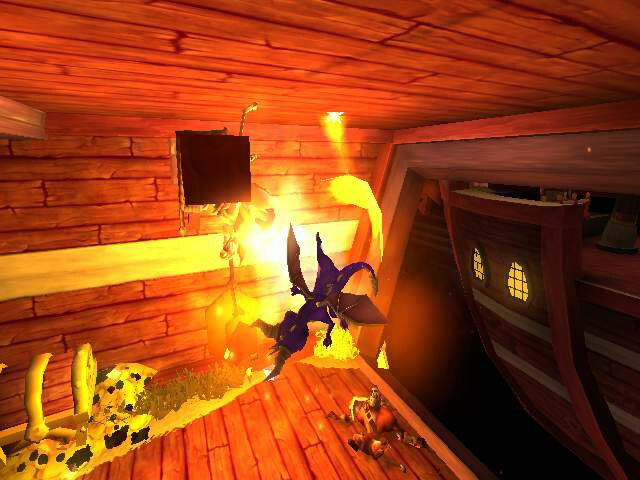 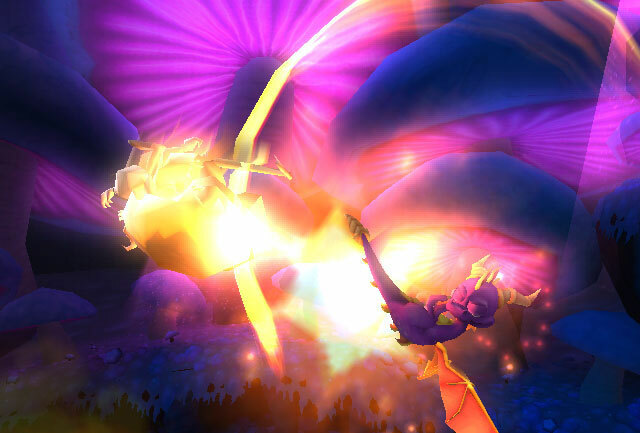 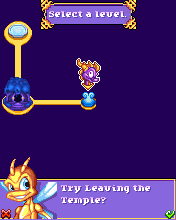 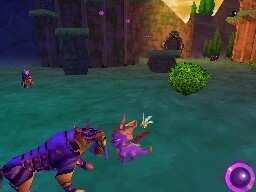 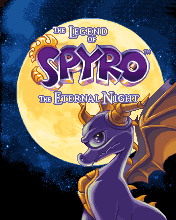 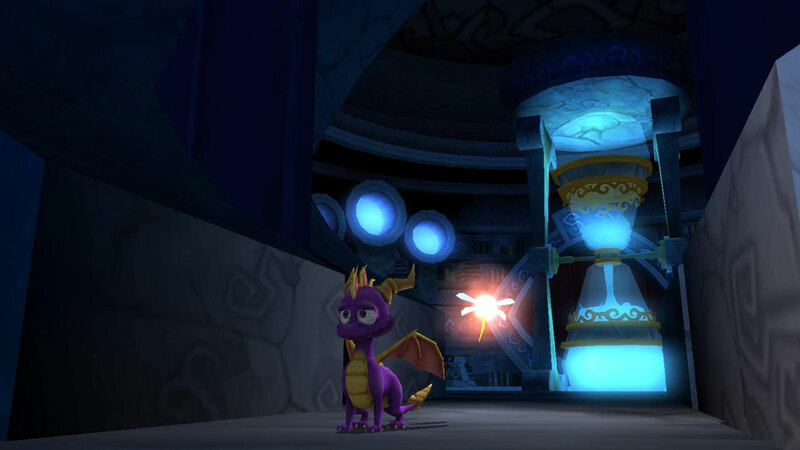 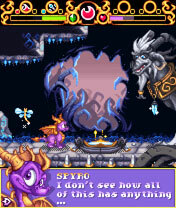 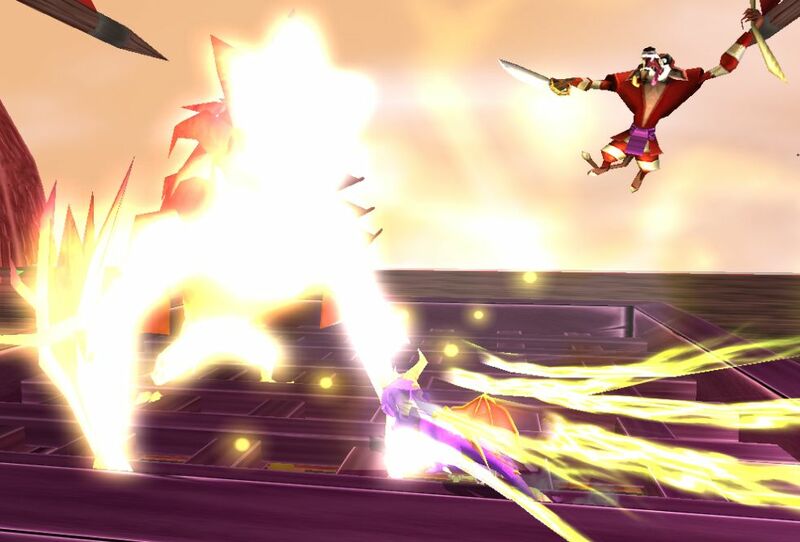 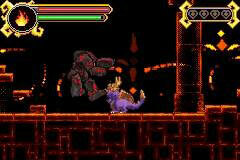 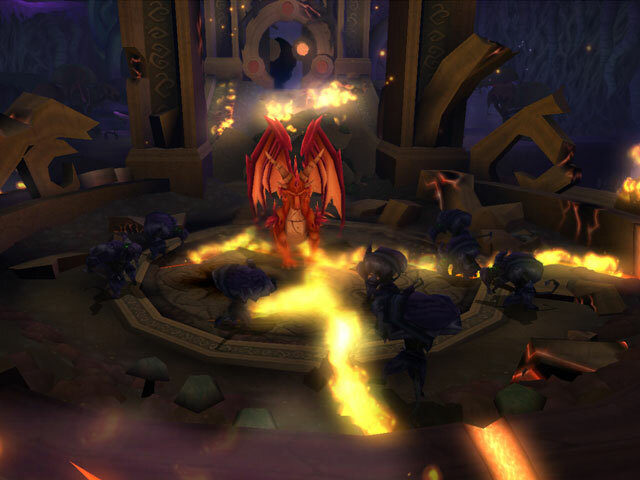 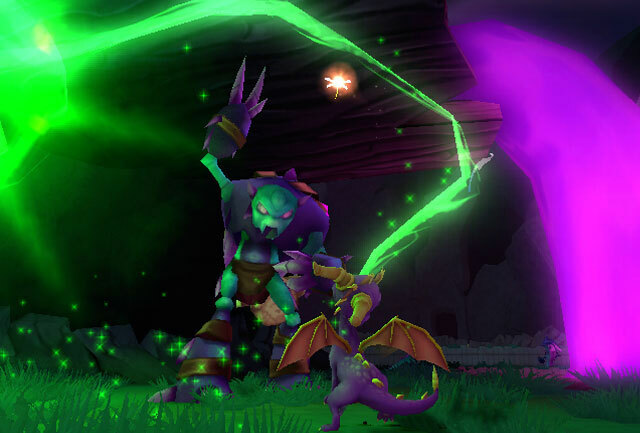 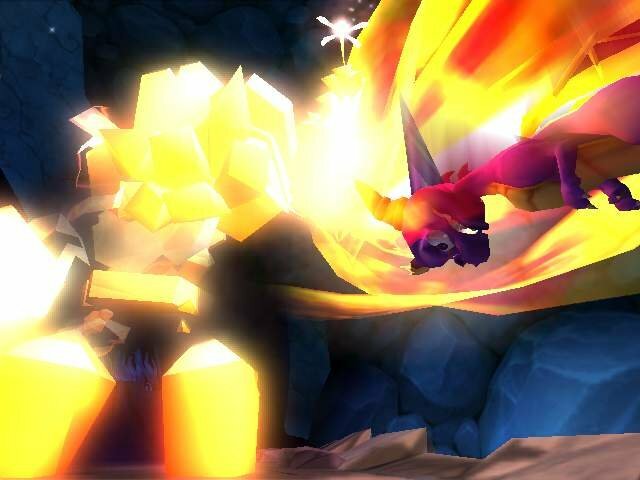 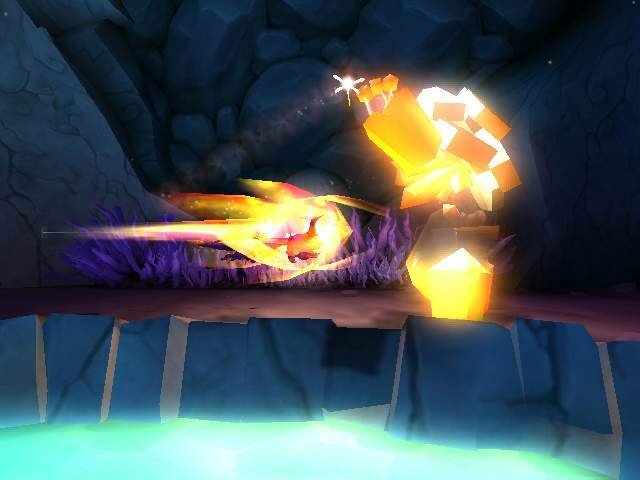 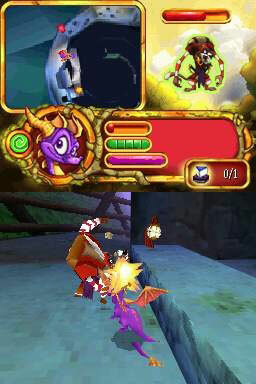 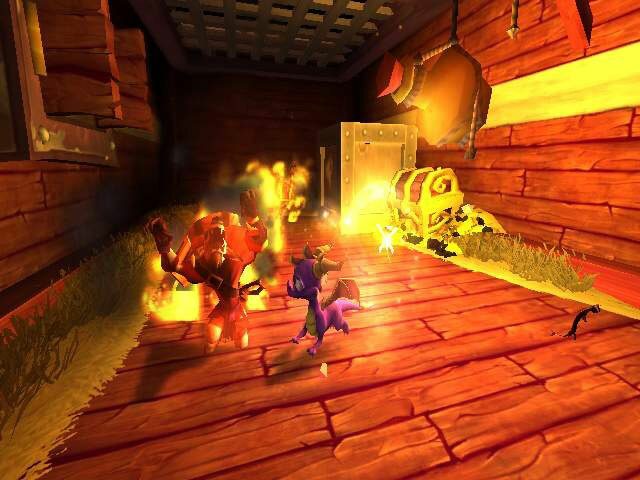 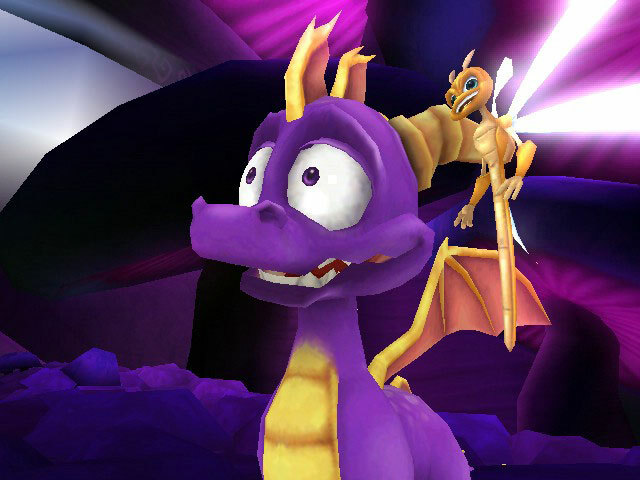 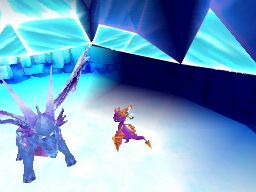 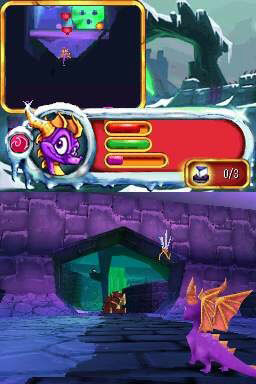 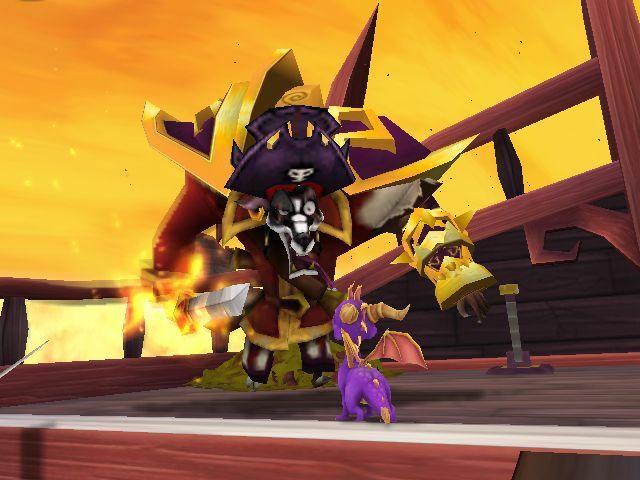 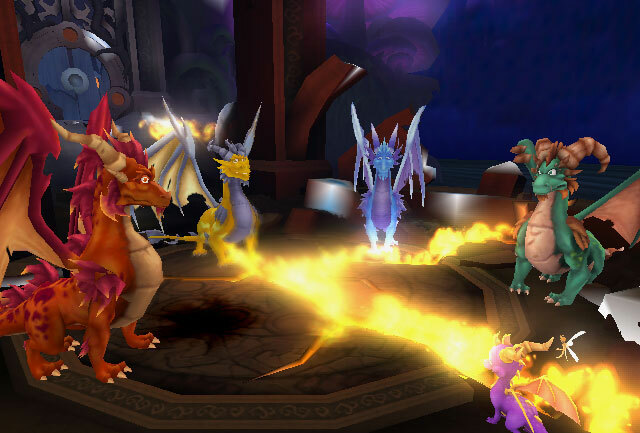 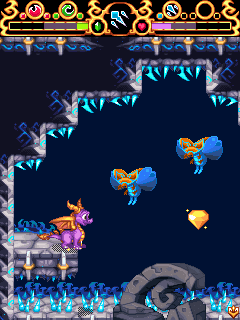 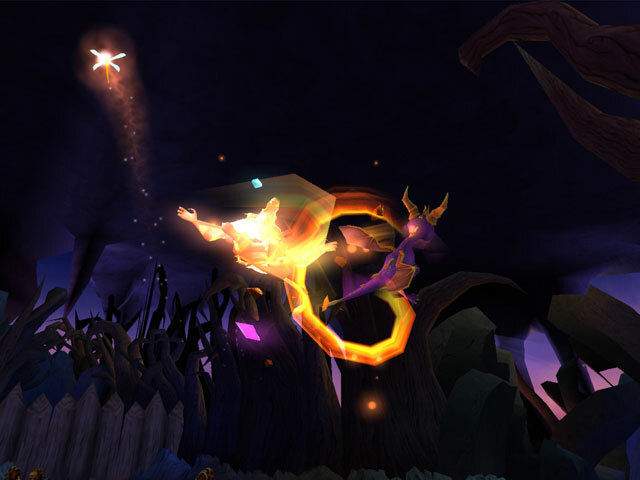 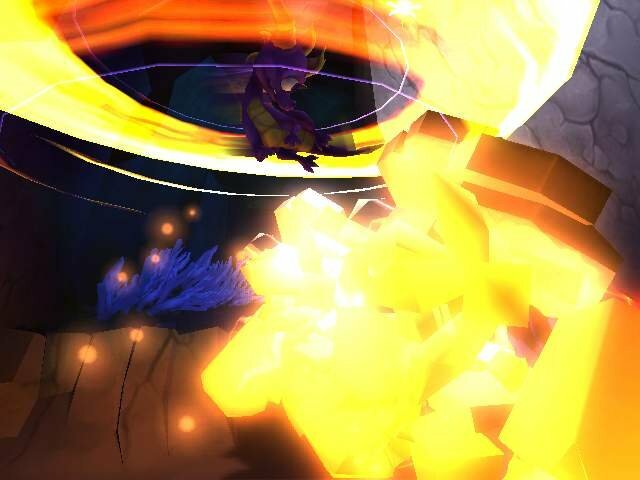 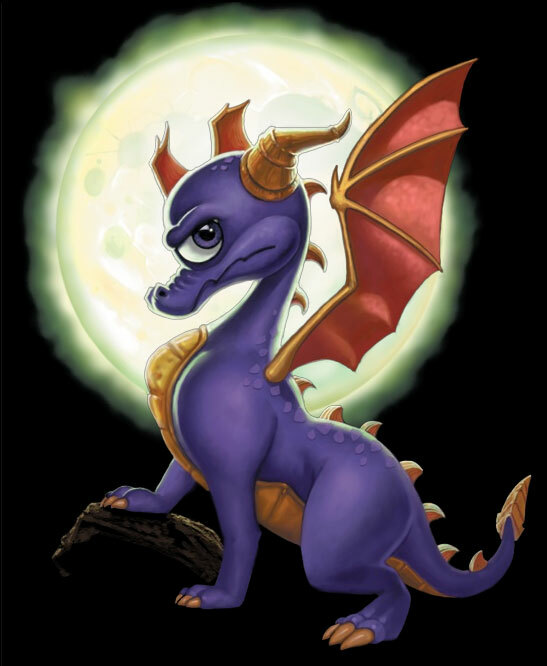 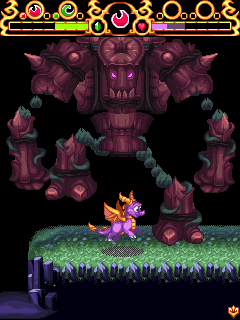 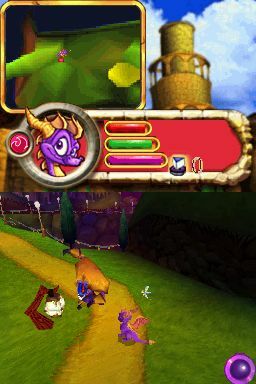 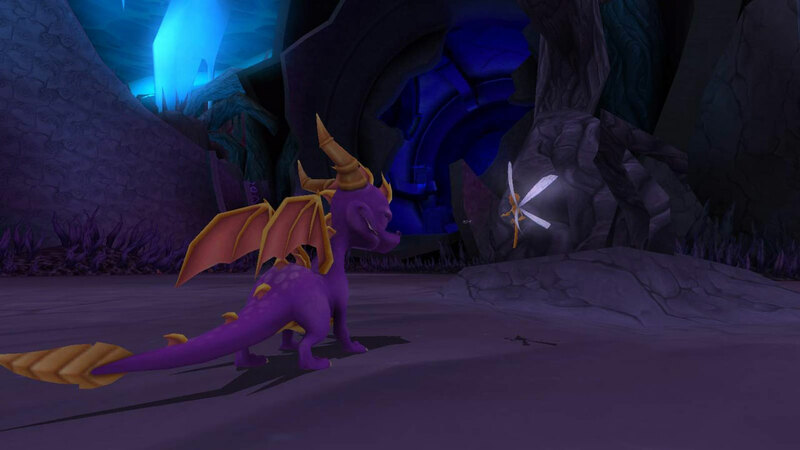 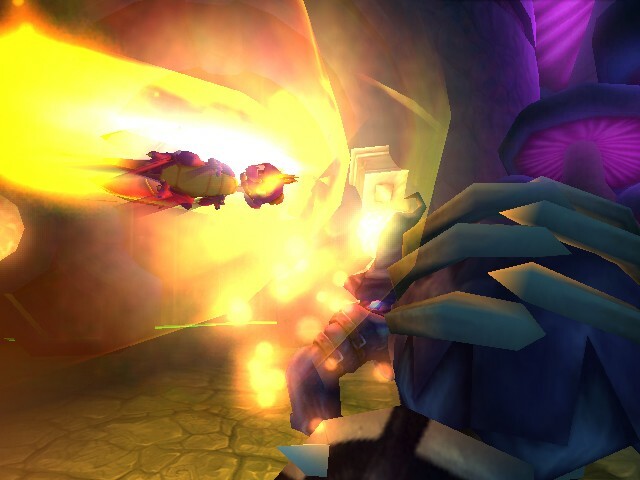 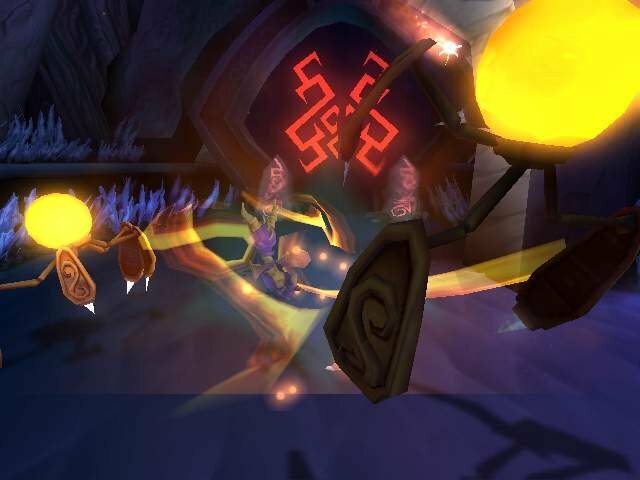 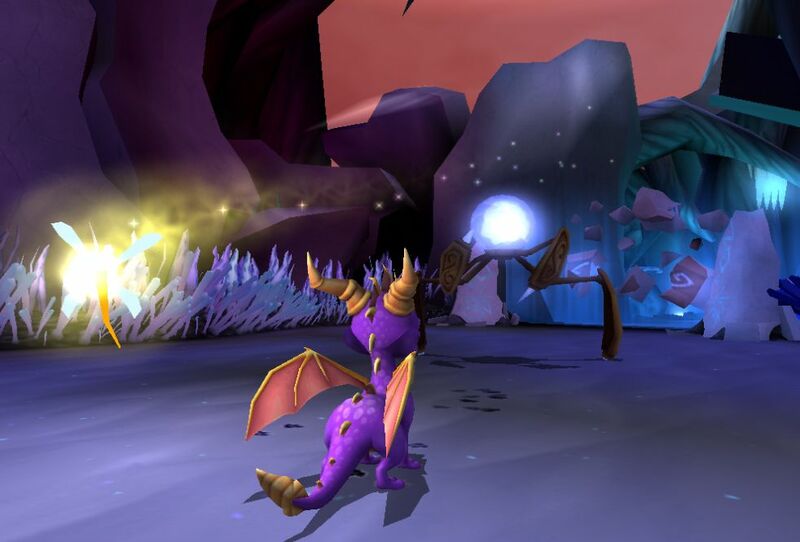 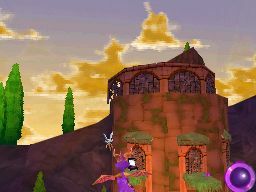 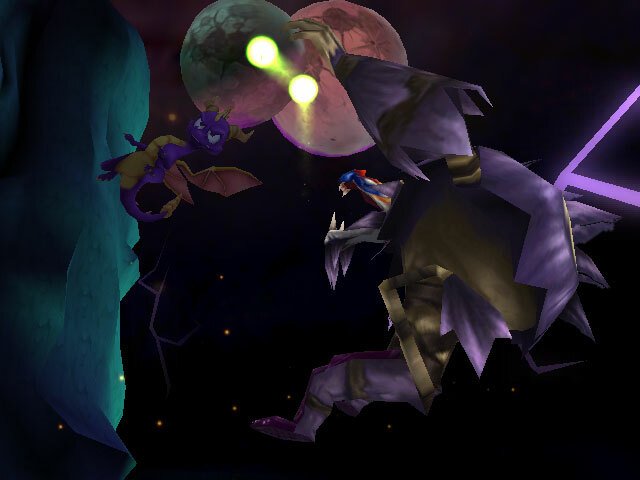 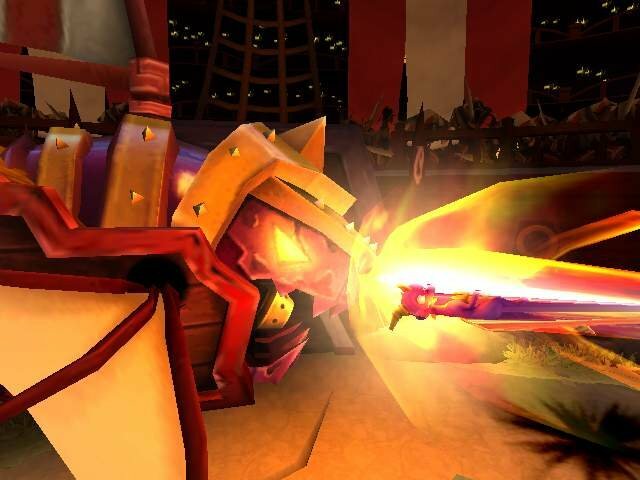 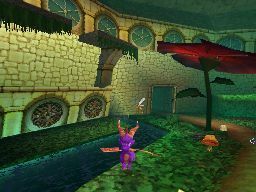 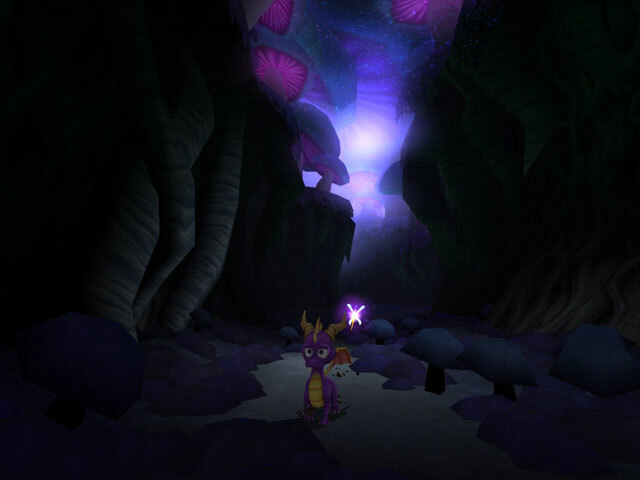 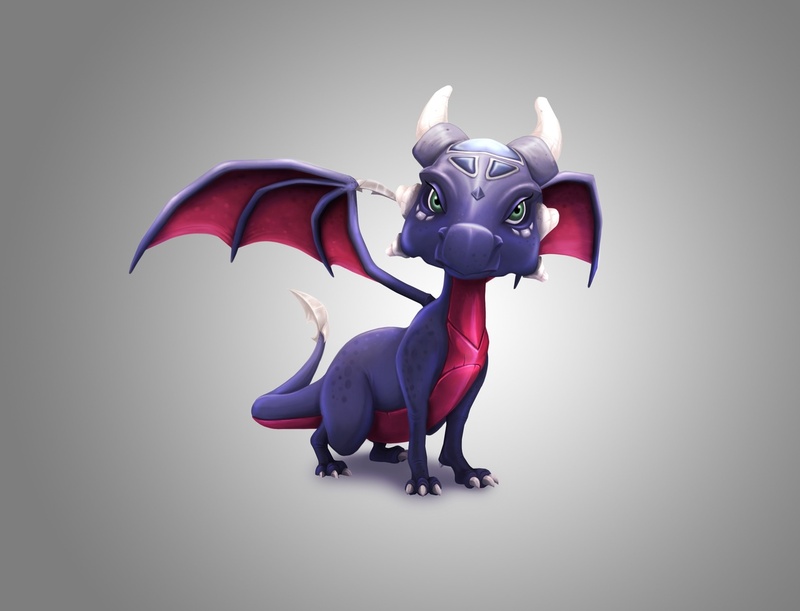 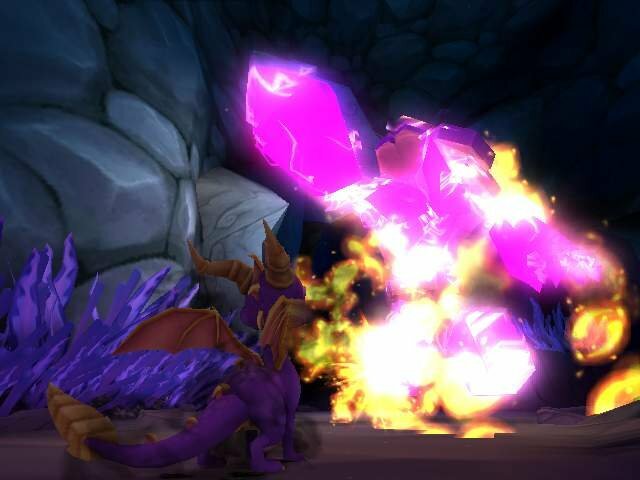 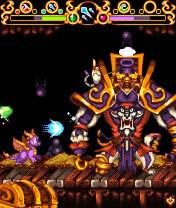 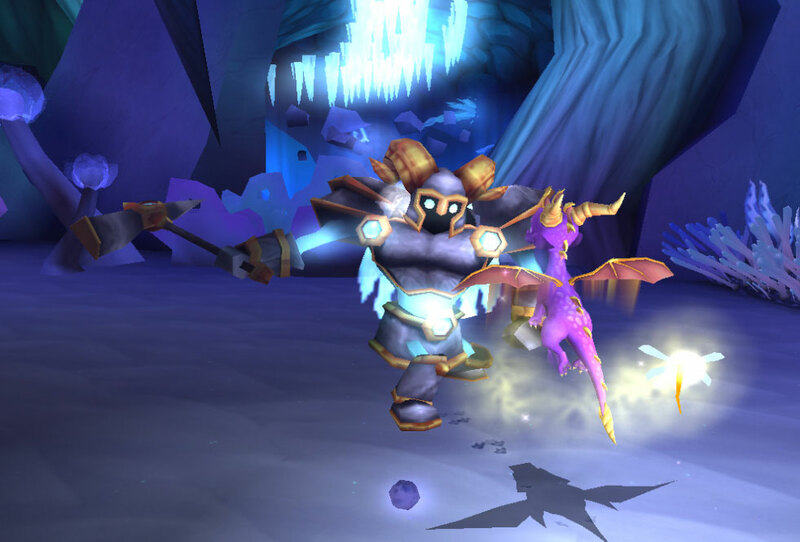 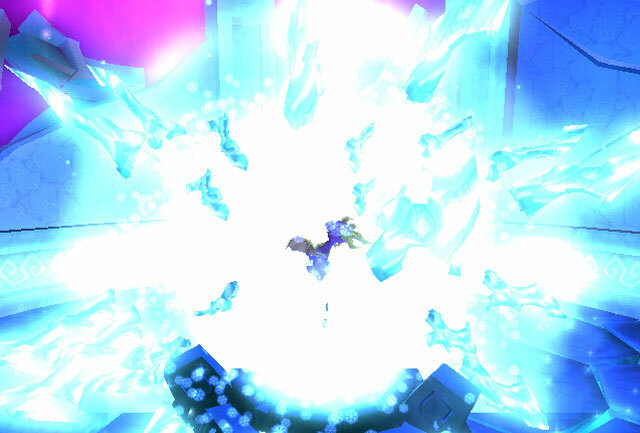 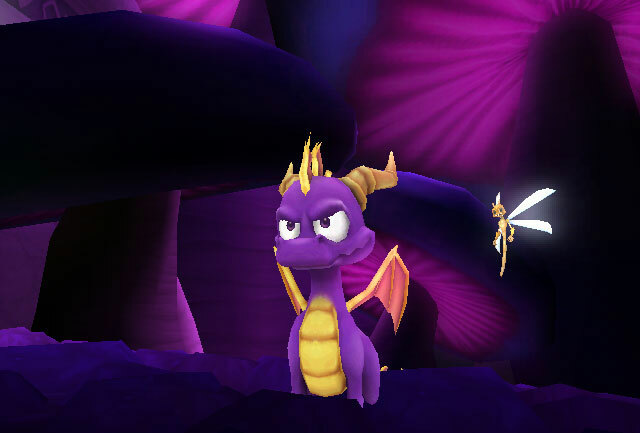 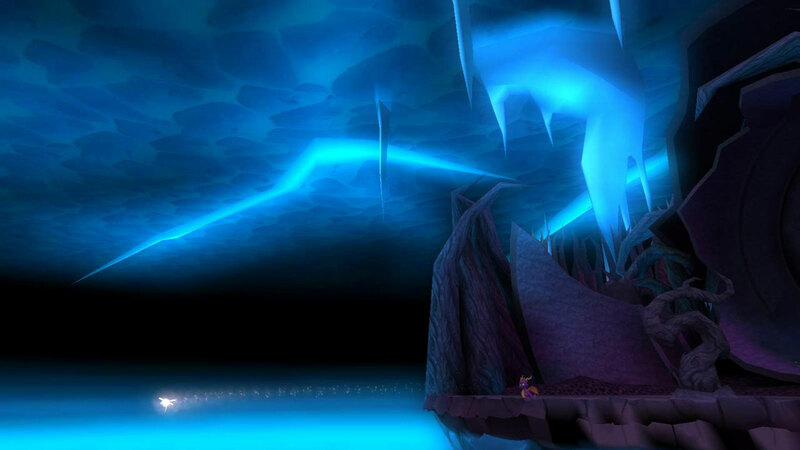 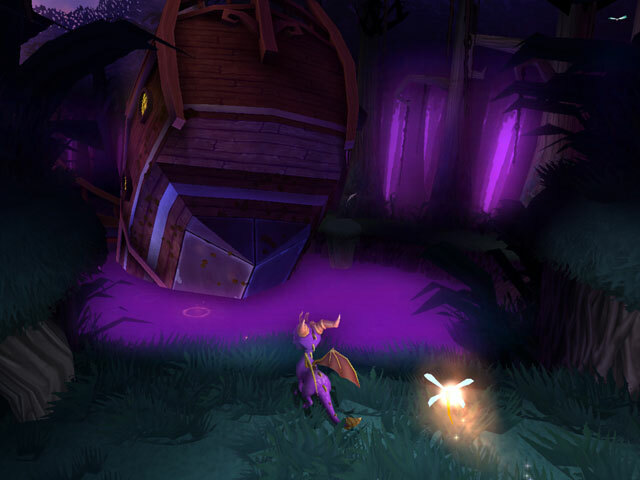 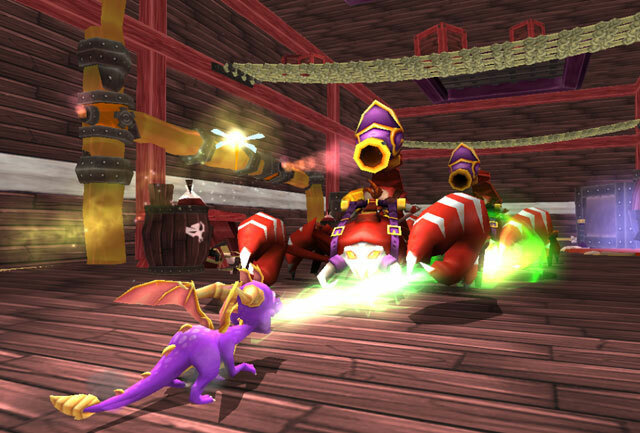 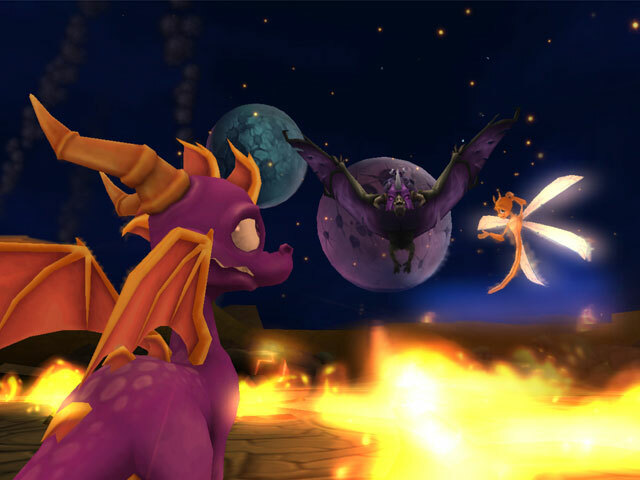 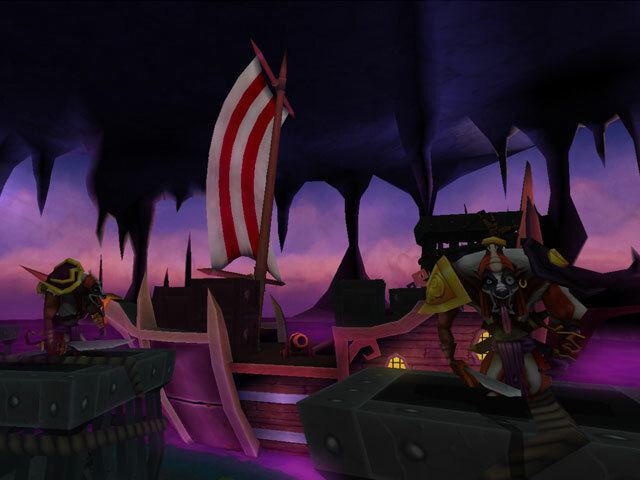 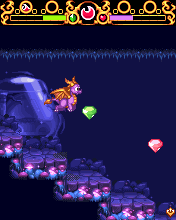 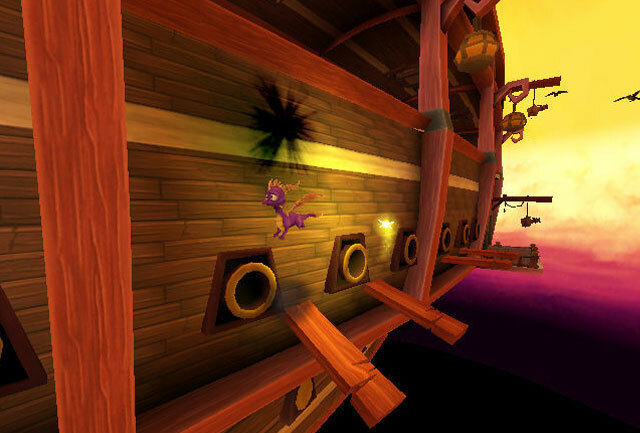 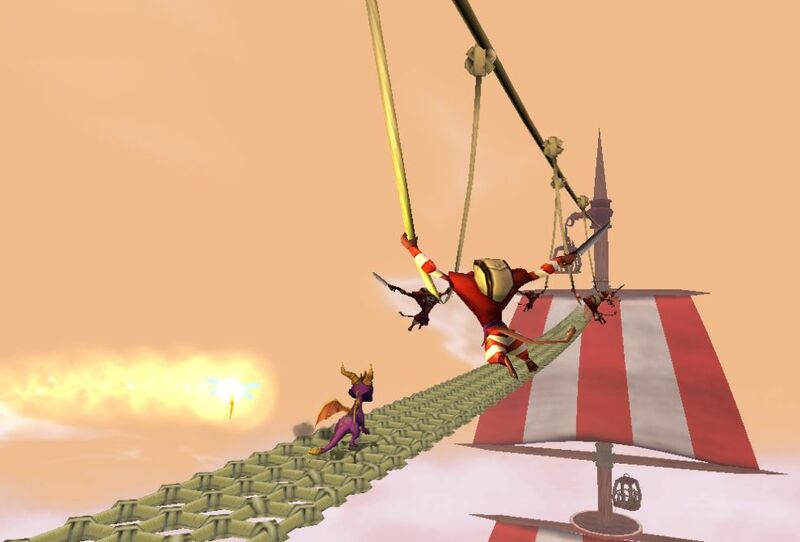 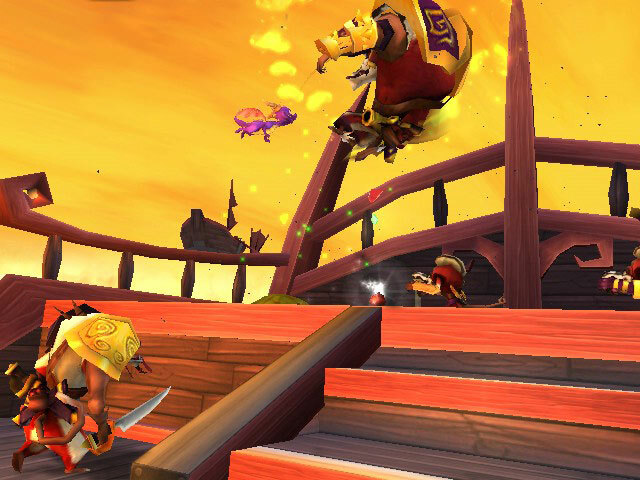 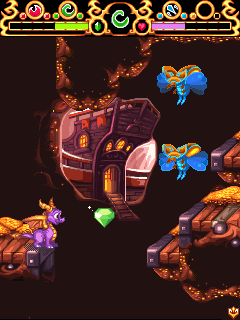 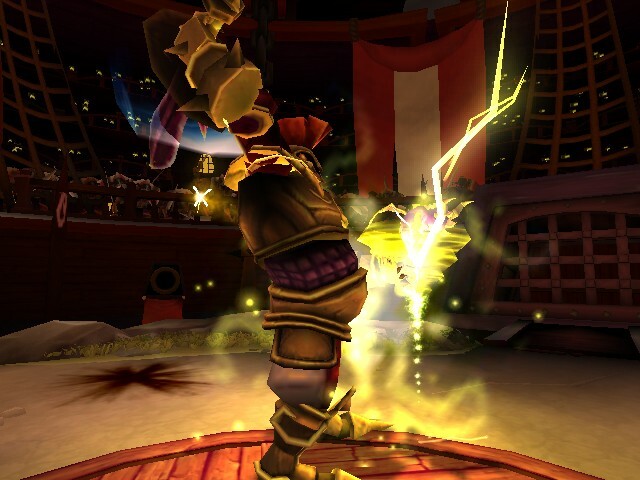 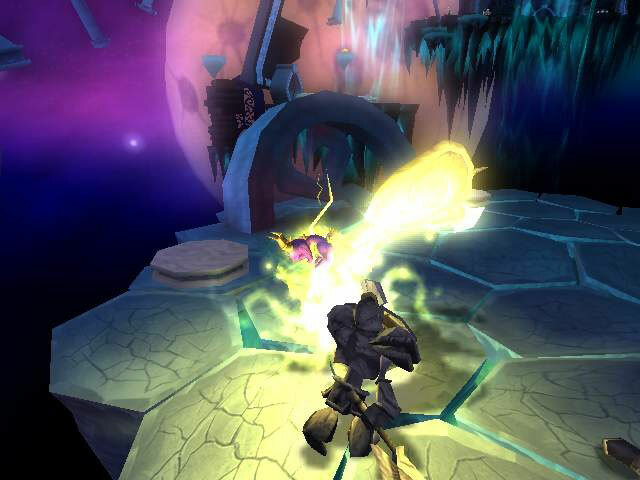 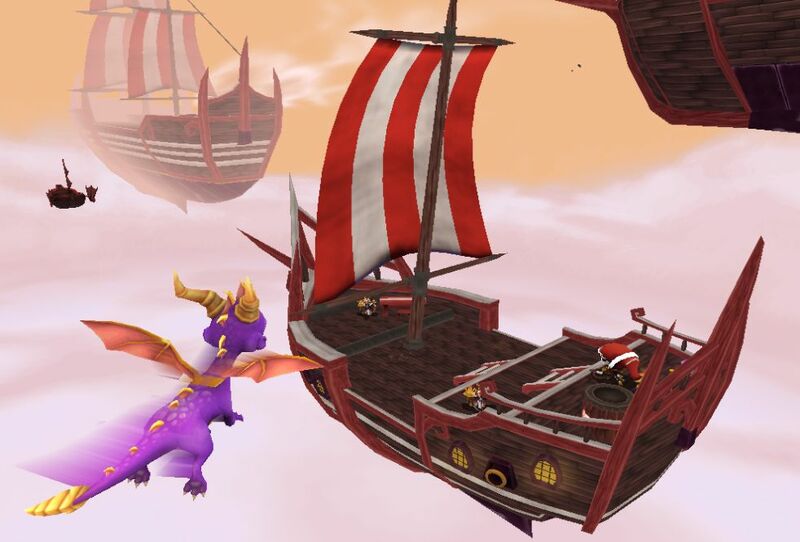 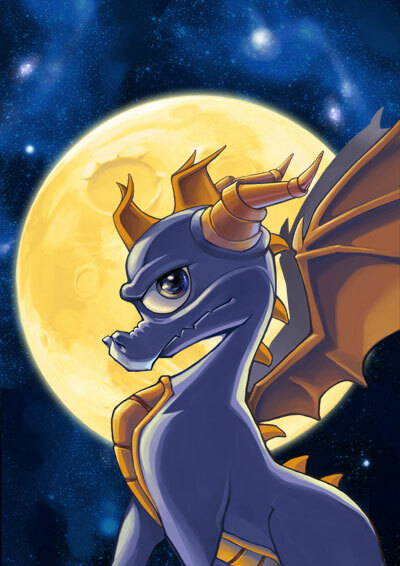 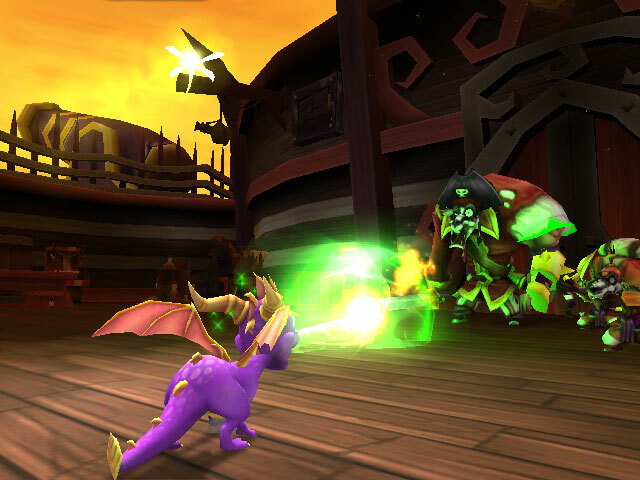 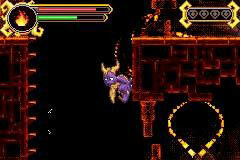 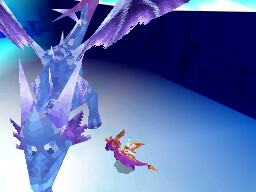 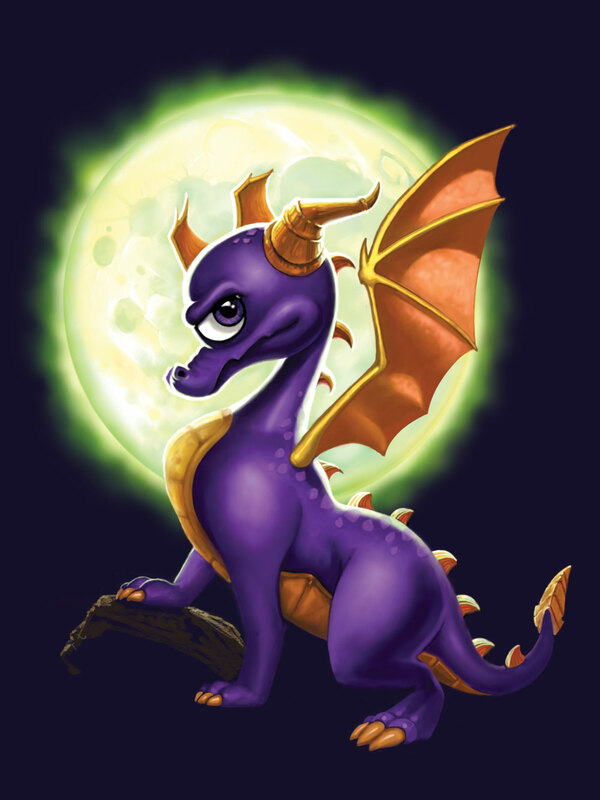 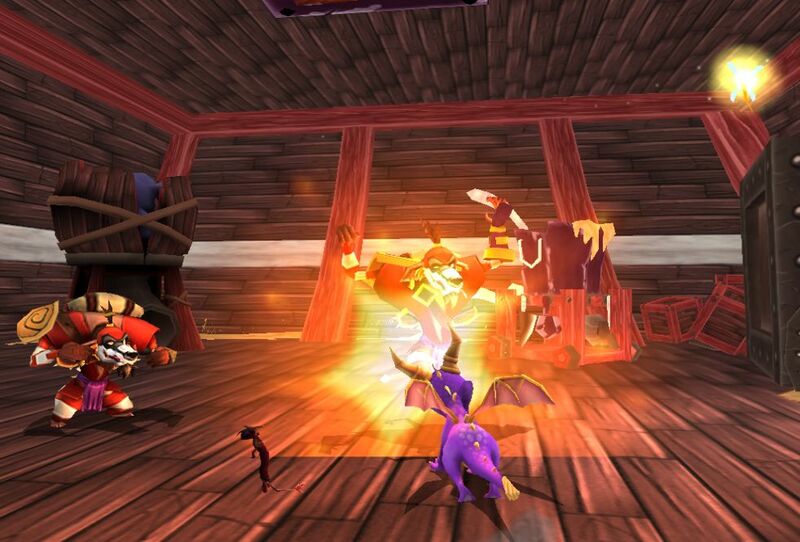 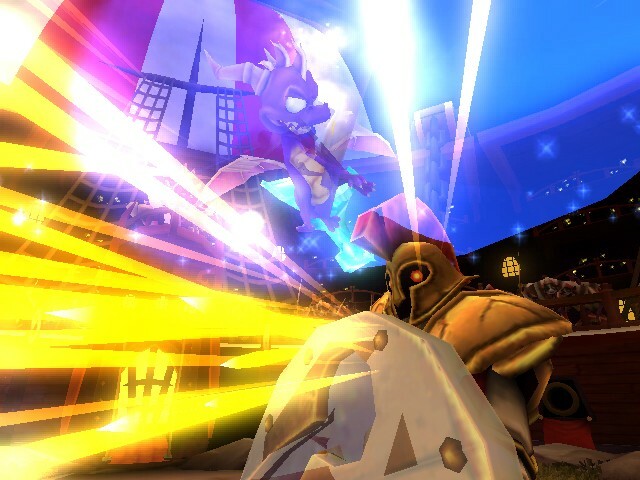 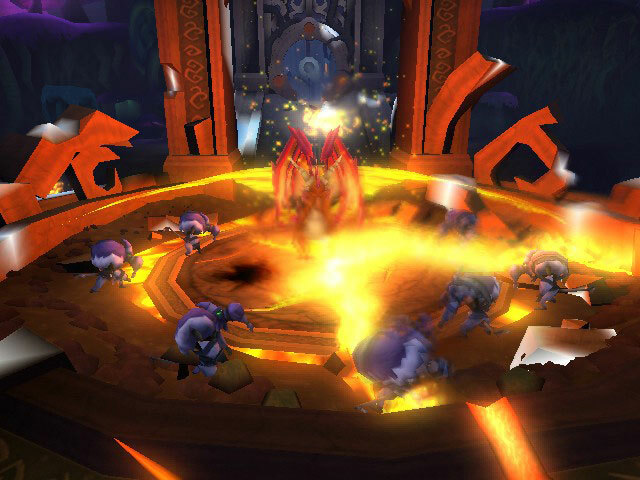 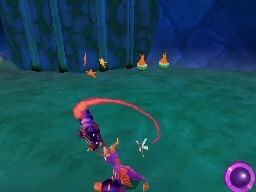 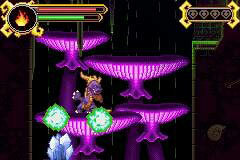 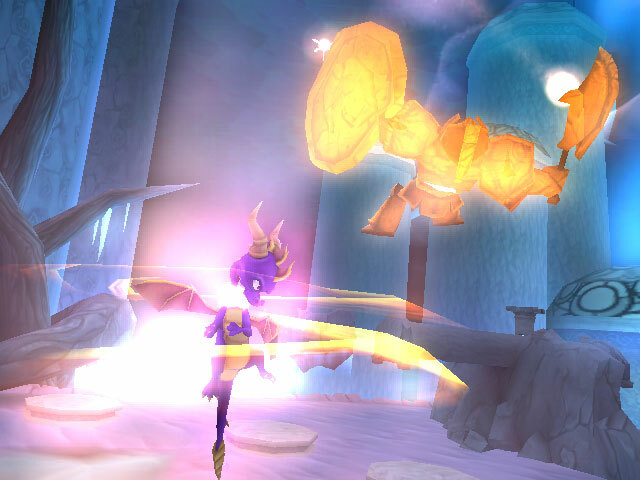 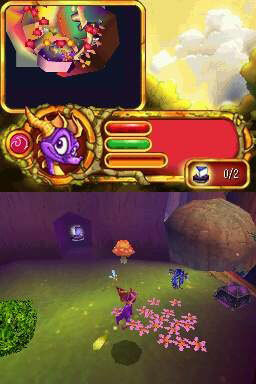 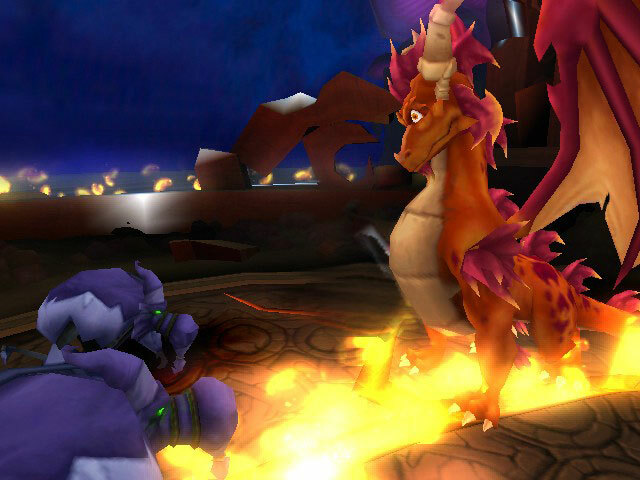 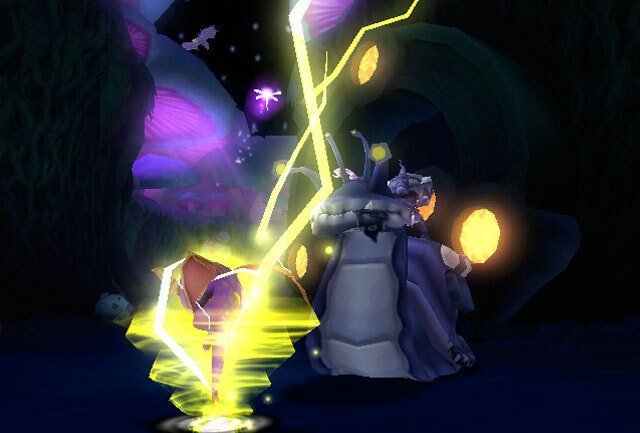 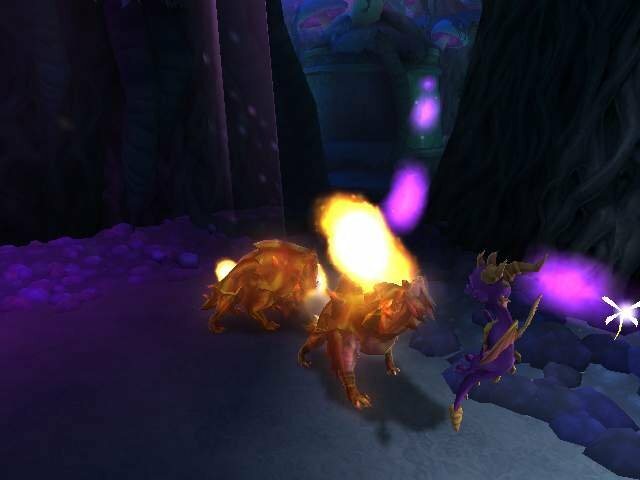 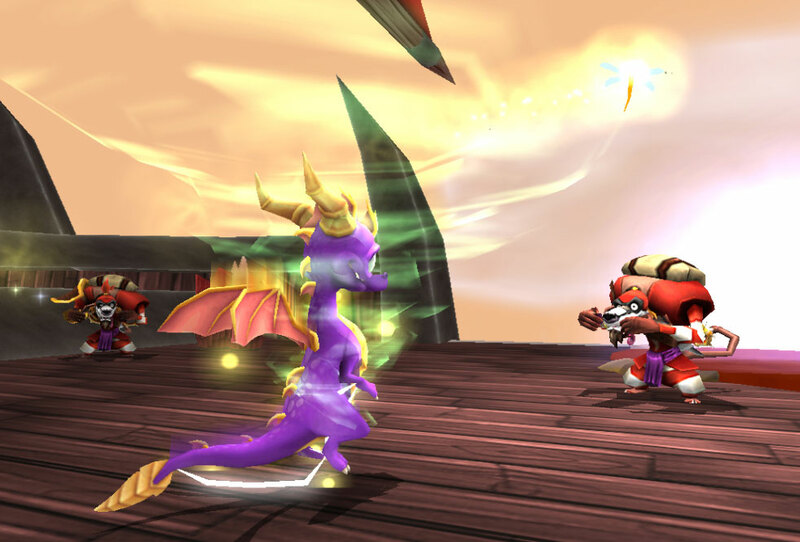 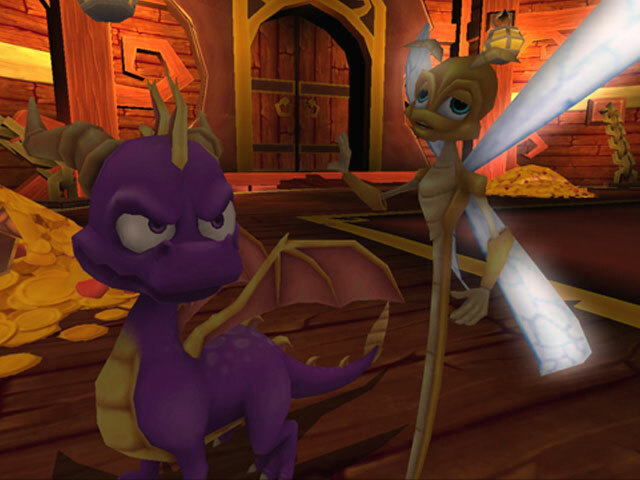 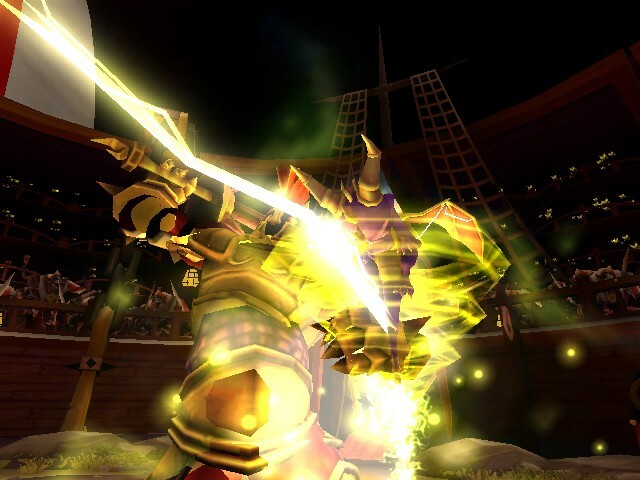 Spyro looks so cool when thier is in back of him. 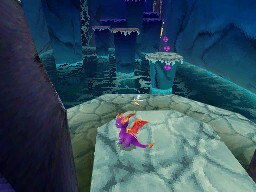 Not all of the pics are from the ps2.... well maybe it could be.